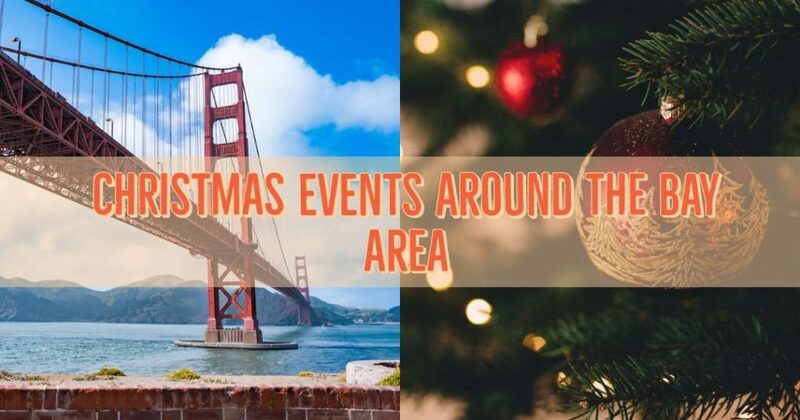 It is indeed the most wonderful time of the year folks, which means there are tons of Christmas activities as well as cheap/free events to partake in with your little ones all around the city! 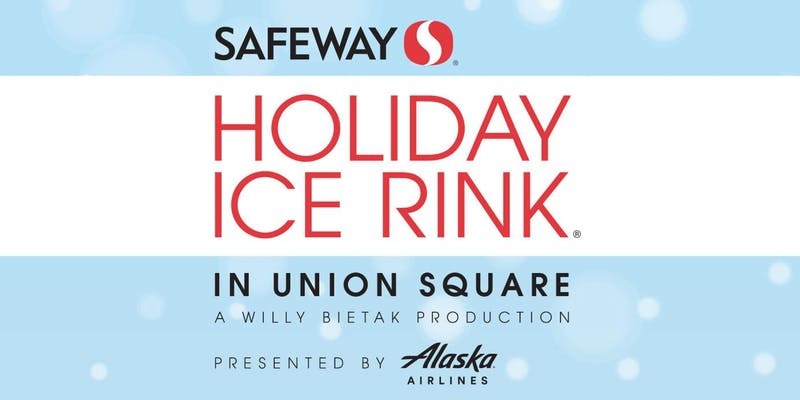 The Bay area does events right and the Holidays are no exception! Here are some of my top things to do! 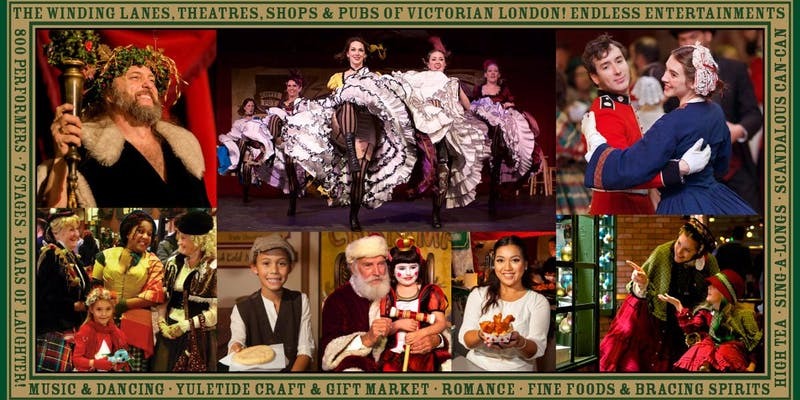 From November 17-December 23rd, the Cow Palace is transformed into a 1800 Victorian London filled with a world of music halls, theatres, pubs, dance parties, and charming shops. There is plenty of food and holiday aromas that fill the air. Characters from the brilliant mind of Charles Dickens fill the halls and there are shows to watch and partake in! 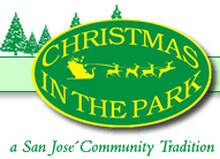 Information gathered from the website states: Christmas in the Park is an annual holiday tradition that takes place in the heart of Downtown San José at the Plaza de Cesar Chavez. 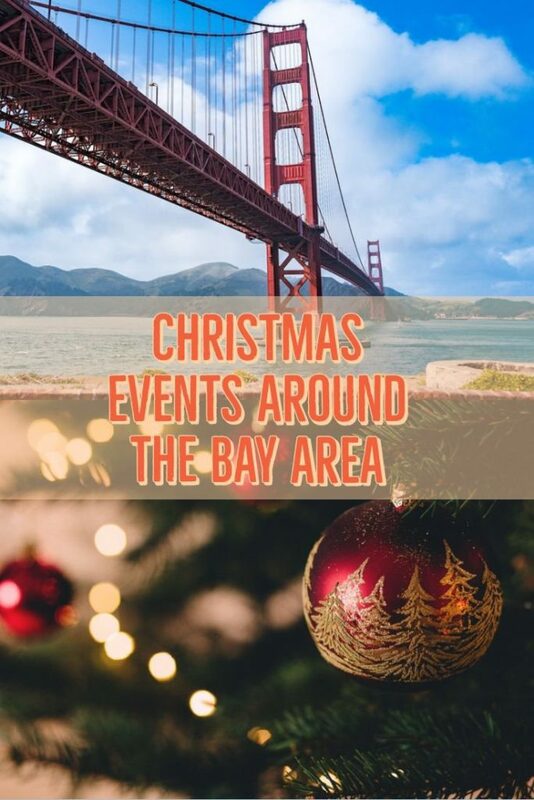 For over 38 years, this whimsical walk-through event has brought people from all over the Bay Area together during the holidays. 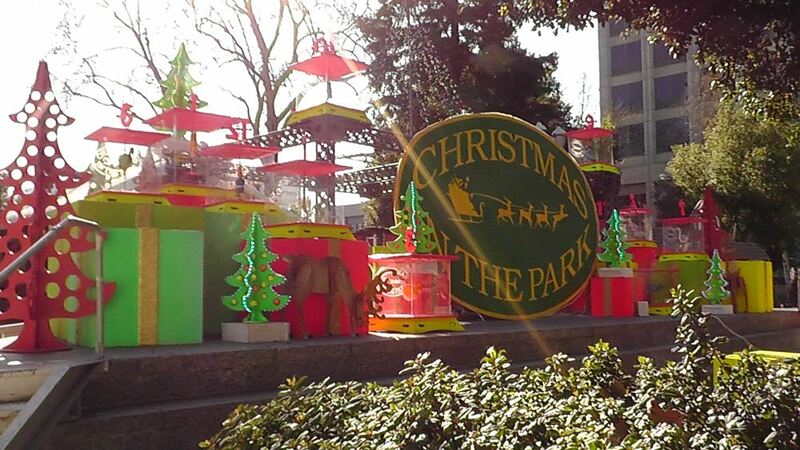 Each year, the two-acre park is transformed into a holiday fantasy with over 40 musical and animated exhibits, glittering lights and the 60-foot Community Giving Tree. Some of the original displays housed in one of the largest exhibits, the Lima Train, include a melting snowman, caroling mice and elf woodcrafters. 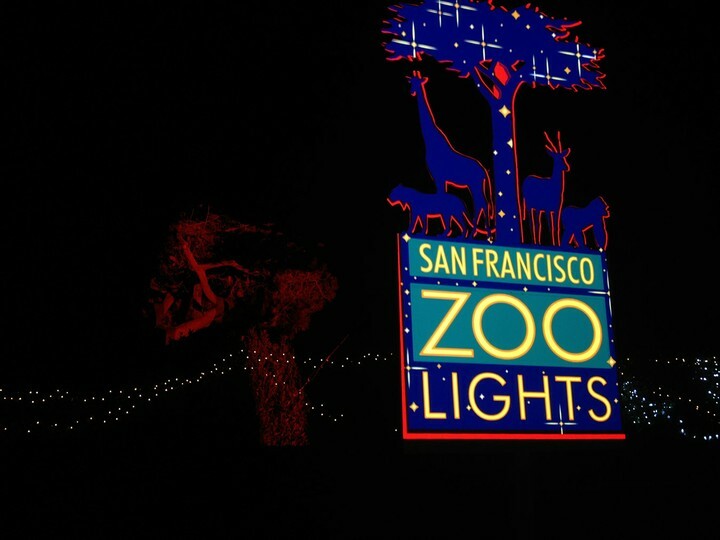 Guests enter a winter wonderland of lights, songs and local entertainment while strolling through an enchanted forest of trees decorated by San José schools, community groups and businesses. 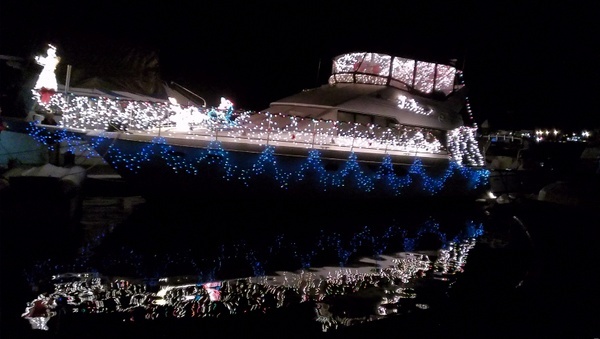 Ahh…Half Moon Bay is located about 30 minutes south of San Franciscio and they put on a boat show with festive lights every year. 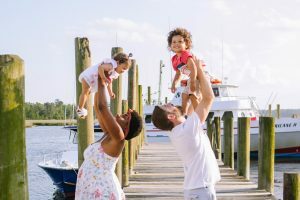 You can stroll along Pillar Point Harbor to view boats festively adorned with holiday lights and other trimmings throughout the month of December. The Annual Boat Decorating Contest will be held on Saturday, December 8, 2018, where the best decorated boat will be chosen. This is a beautiful must see event and happens this Saturday! Be forewarned…traffic can get crazy. Kids 3 and under: No charges. Parking is $10 but if you park at the beach and walk over you get to park for FREE! Just beginning this year, they have falling snowfalls over a dazzling Winter Wonderland attraction featuring Santa in his decked-out workshop for the ultimate holiday experience. There is a Music in Motion laser light shows and opportunities to stroll through twinkling holiday lights, animal structures and a candy cane lane-themed Adventure Landing with rides your kids will love. 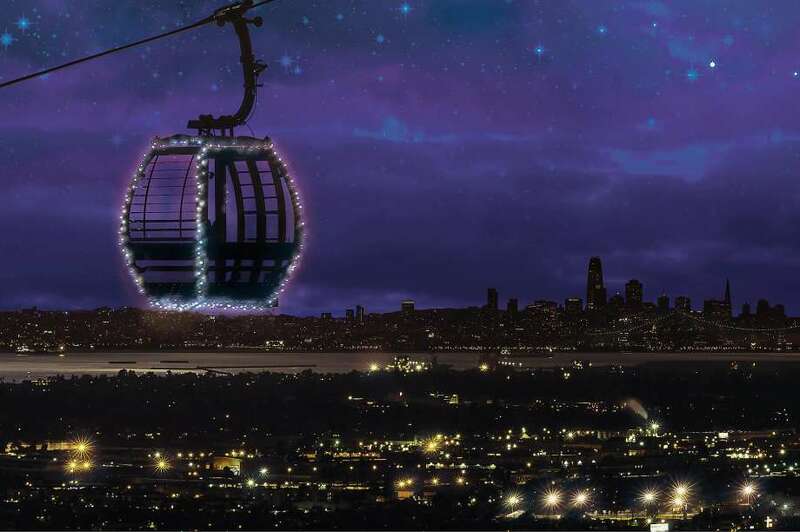 You can take a ride aboard the festively lit gondola to get a unique view of the SF skyline, hop on the illuminated Outback Express Train and warm up with hot cocoa and dinner at the Landing Café which provides a scenic view for miles! Dates for the event are December 7-23, 26-31 of 2018 and January 1-6th of 2019. Hours are 5:30 p.m. – 9:00 p.m. Prices are as follows: Members: $9 adults/$8 children (2-14)/Free Children under 2 and adults over 76. 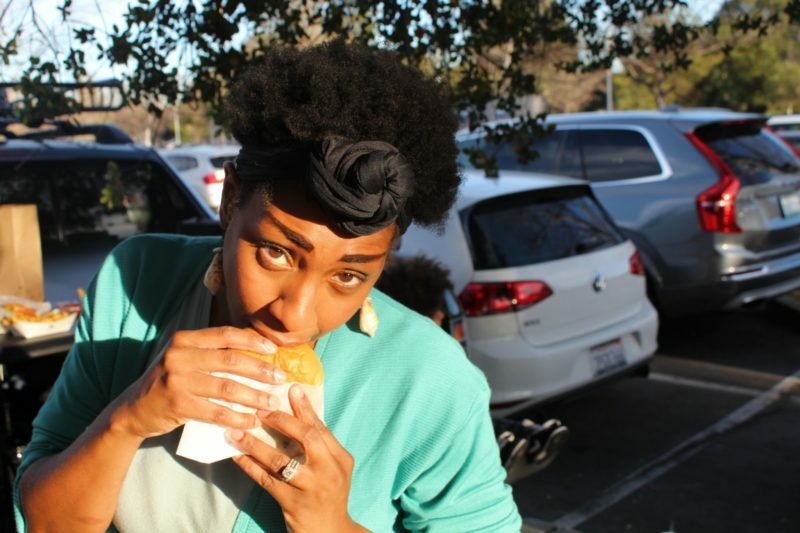 Non-Members: $10 adults/$9 children (2-14)/Free Children under 2 and adults over 76. Best of all…parking is free. 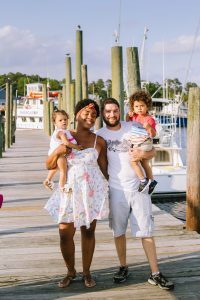 I hope you enjoyed my articles and get to do some Holiday fun activities during this month! As always thank you for reading and enjoy! Previous Post Classic & New Christmas Movies to Enjoy!